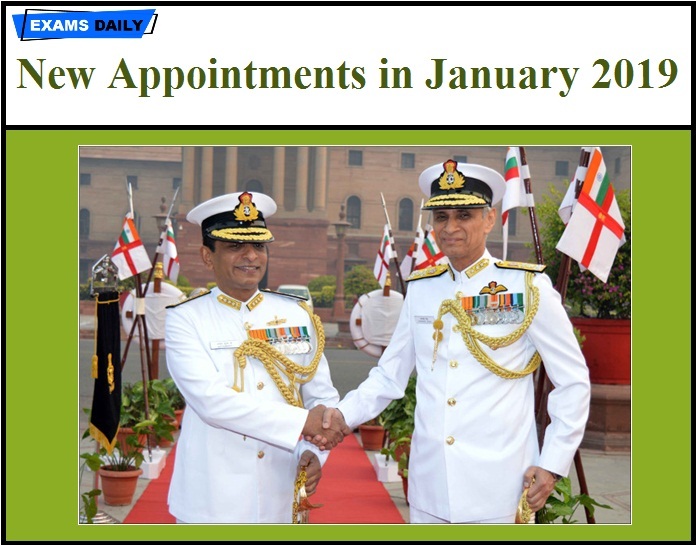 In this we have given, January Month New Appointments Current Affairs and their other details. 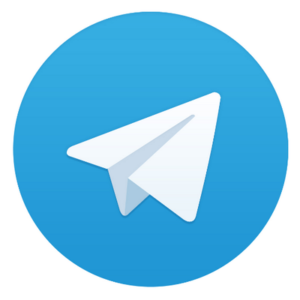 This is very important for all Competitive exams like UPSC, SSC, RRB, and all PSC Examinations. 4 Vice Admiral G Ashok Kumar Assumes charge as Vice Chief of the Naval Staff.